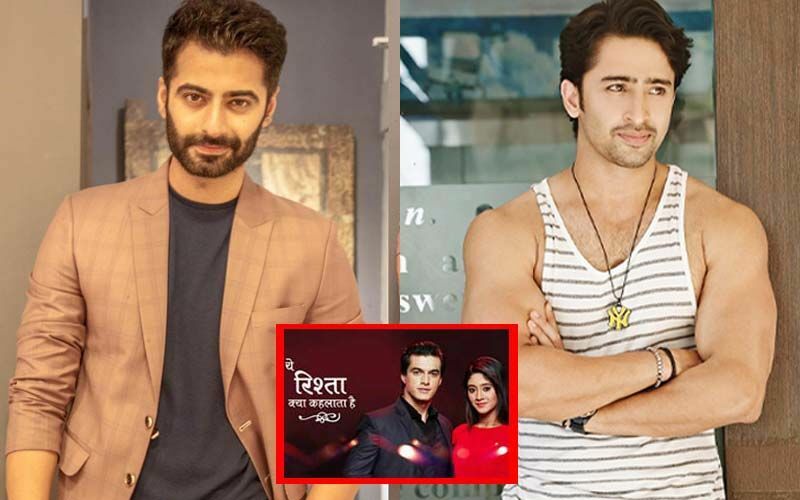 SpotboyE.com was the first one to inform you about the upcoming leap in your favourite show Yeh Rishta Kya Kehlata Hai. 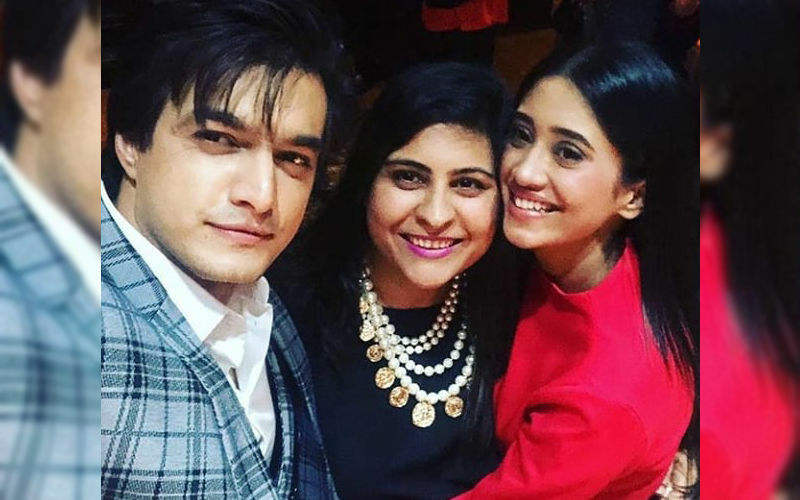 Currently on the show, Kartik (Mohsin Khan) and Naira (Shivangi Joshi) are going through a rough phase. 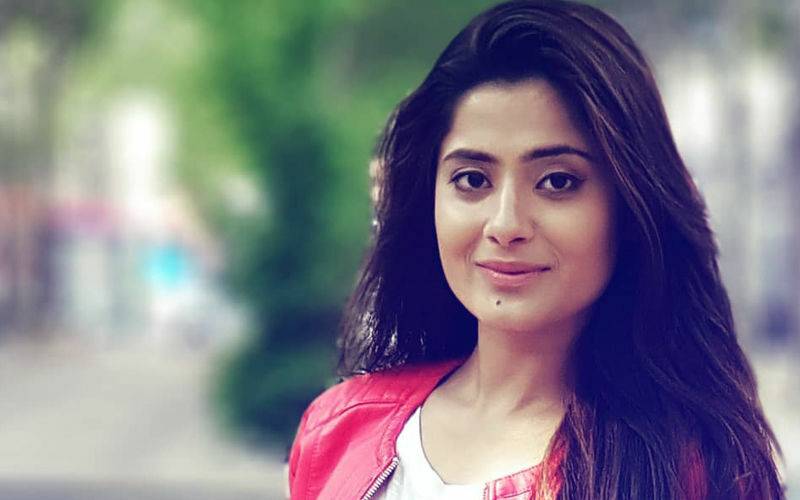 Naira has been detected with a fatal brain tumour that threatens to rob her of her memory. But finally, there’s light at the end of the tunnel for the lovebirds. Yesterday, we told you, Naira, who is initially very scared and hesitant of undergoing surgery, has finally agreed to get medical intervention. 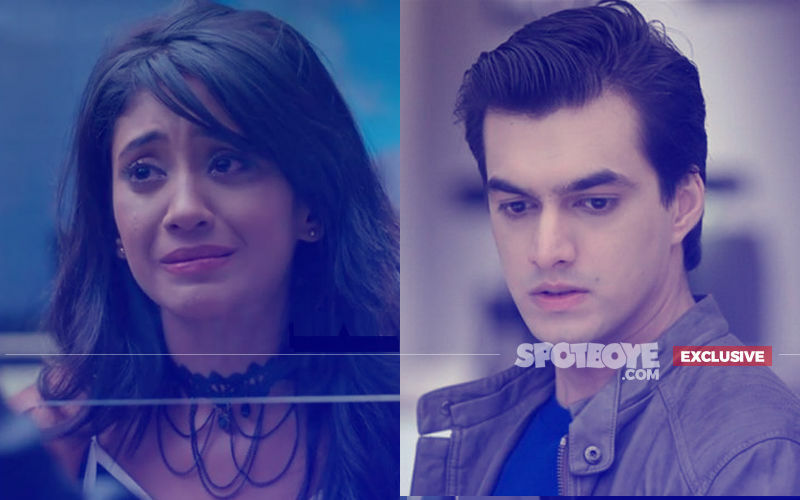 In a new track on the show, Naira will fly down to Singapore with Kartik, to undergo surgery. And now we get you another scoop which will put a smile on your face. 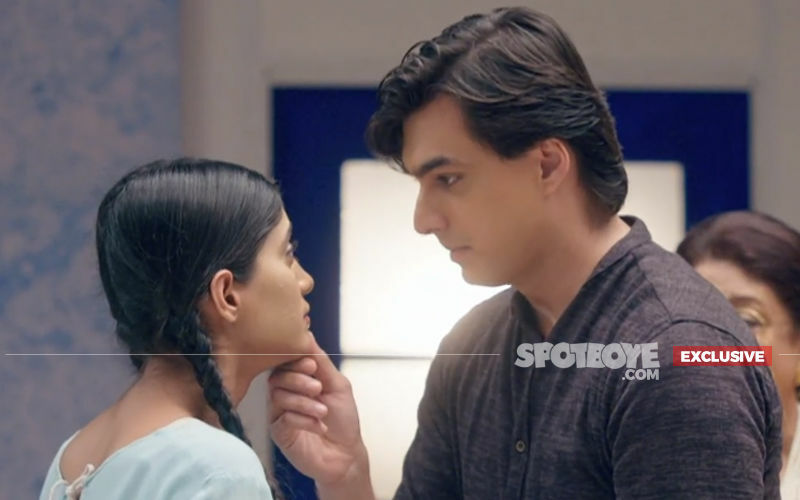 After the 6 month leap on Yeh Rishta Kya Kehlata Hai, Kartik and Naira will be shown in a blissed out state, with Naira’s brain tumour having been removed, and the lady now on the road to recovery. The lovebirds will also enjoy a mini honeymoon in Singapore. And then, there’s another piece of good news too! 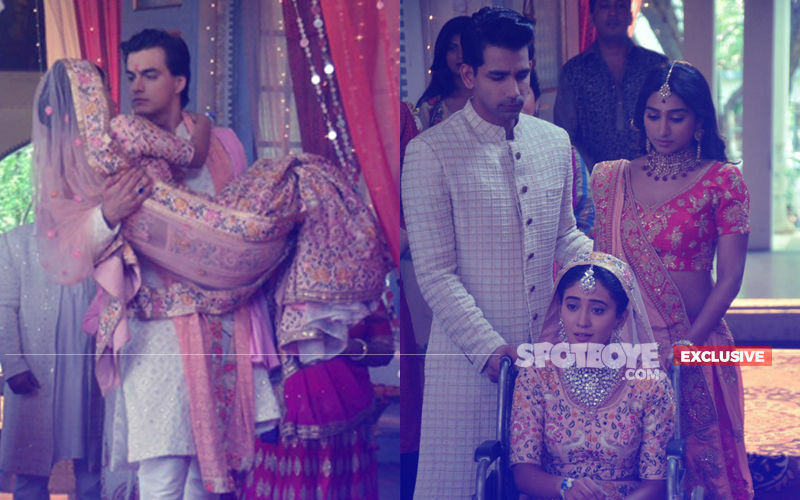 Back from honeymoon and a successful surgery, Kartik and Naira will welcome a new member in their family. 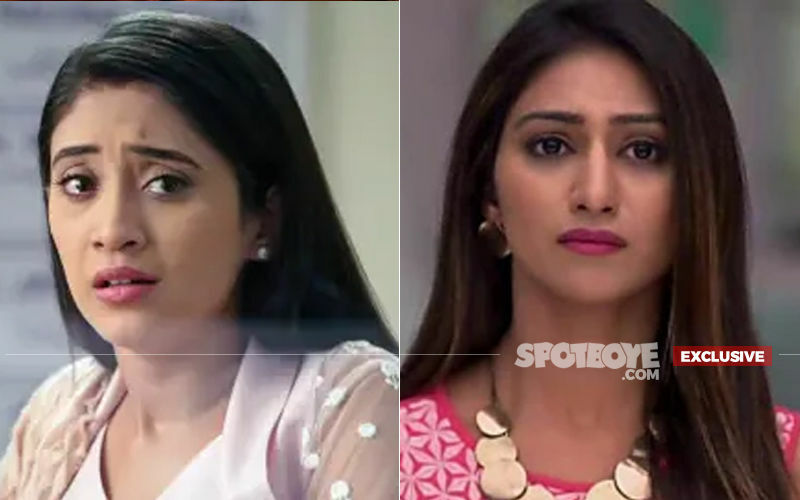 It’s none other than Keerti (Mohena Singh) and Naksh’s (Rishi Dev) son. 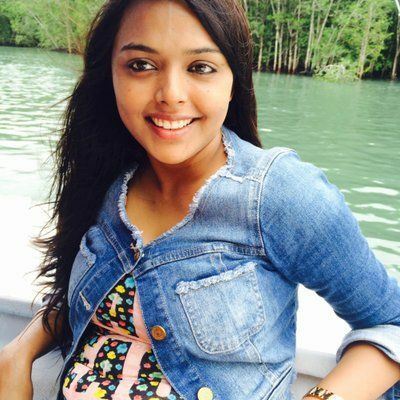 Keerti who is expecting her first child will deliver a baby boy. Now, isn’t that exciting? 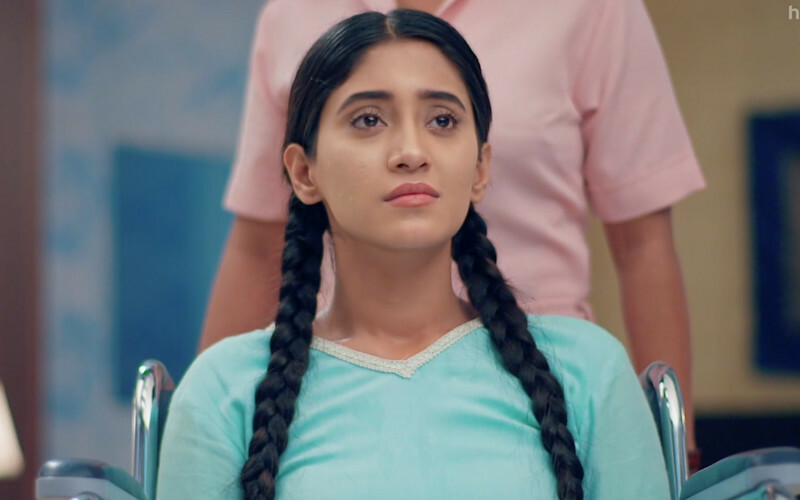 Shivangi Joshi Aka Naira Is Suffering From Brain Tumour- Shocking Twist In Yeh Rishta Kya Kehlata Hai!